Are you finding work is not what it used to be? Are you struggling sleeping the night before you are due to present at work? 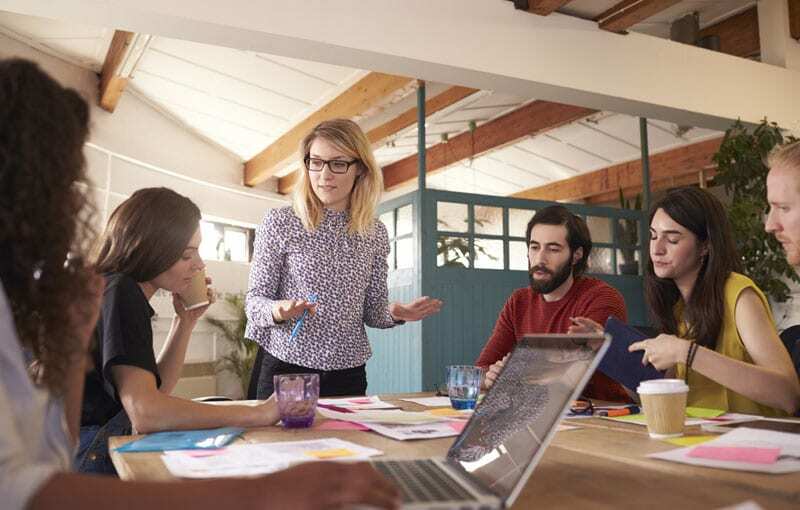 When your boss calls you for a meeting you instantly think it’ll be all about your performance, are you constantly comparing to your peers and thinking your are not as good as them? If you can relate to any of these, you would benefit from speaking to one of our Vida Psychologists. Lack of confidence at work can have detrimental effects on both your physical and mental well-being. Physically short term, you are likely to experience sleep difficulties, muscular tension and aches and pains. Long term you could suffer from high blood pressure, and cardiovascular conditions. Emotionally, your self-esteem and confidence is likely to deteriorate, you are likely to question decisions you make and believe you are not deserving of a pay rise or promotion. You are likely to develop depression, panic attacks and anxiety. Even if you find the courage to change jobs, you will continue to lack confidence, having long-term effects beyond that particular work place. In some instances, this lack of confidence is also likely to affect your life outside of work: interactions you have with others including relationships. 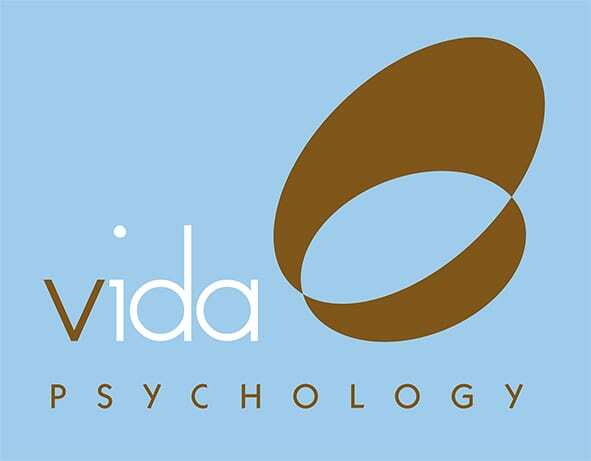 Our Vida Psychologists have extensive experience assisting people lacking confidence at work. You will learn how to believe in yourself and not be afraid of putting ideas forward. Don’t wait any longer. Contact one of our Vida Psychologists today on 9328 3636 to start moving forward and feeling empowered.